If you like Monty Python, Doctor Who, P.J. 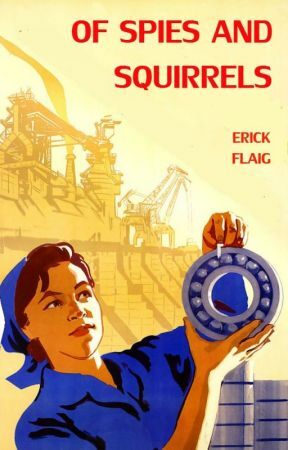 Wodehouse, or the Discworld books, you may find something in "Call Me Ishmael" you enjoy. "Call Me Ishmael" had a Youtube review by two very puzzled young ladies: https://www.youtube.com/watch?v=-3vChO1meOU, for all of which I am grateful. 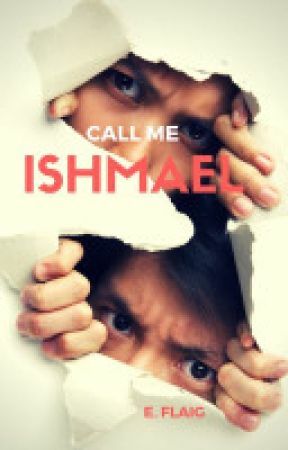 You can also buy Ishmael in paperback at Amazon. Me? I was born in the mountains of Central Pennsylvania...well, actually in a hospital located in a city in the mountains of Central Pennsylvania. Soon after my birth, I decided that I should grow up, but I am still working on that goal. I started writing while still in the fifth grade, and some would say that was when I did my best work. My favorite days in class were when the Scholastic book ads arrived, and when the books themselves arrived. I am always writing, and looking for new reads. Feel free to drop me a line with any questions, thoughts, or suggestions. Summer coming to an end, and time to return to the keyboard.